The Walt Disney Co. is more than just its theme parks and movies; it also has a technological research arm. Disney Research is a network of laboratories that research topics such as robotics, data mining and wireless communication. 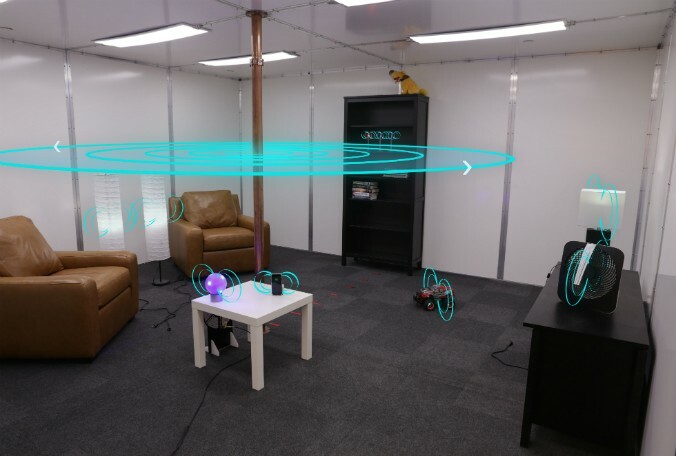 Researchers there recently revealed they had developed a new method for wirelessly transmitting power throughout a room. The technology would allow users to charge electronic devices and eliminate the need for charging cords. The technology could power multiple devices wireless at the same time. However, the new system is not commercially ready yet. To demonstrate the method, researchers constructed a specially-designed room containing aluminum panels on the walls, ceiling and floor. In the center of the room, they placed a long copper pipe with a small section of discrete capacitors. Those capacitors can then find the electric fields in the room. 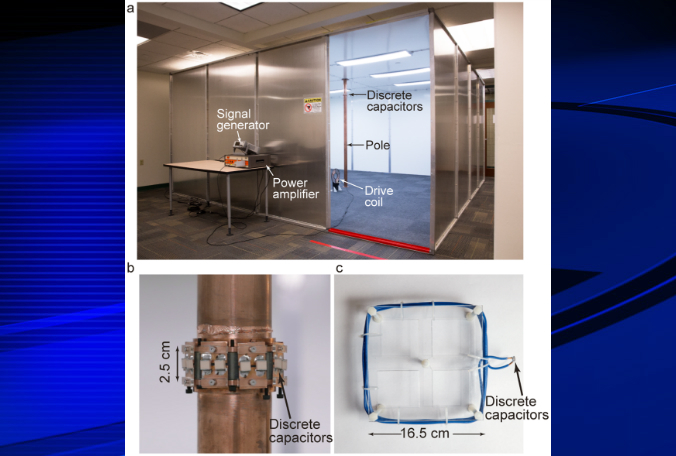 About 1.9 kilowatts of free-flowing power can be sent into the room without the risk of harming people, researchers say. The method is detailed in “Quasistatic Cavity Resonance for Ubiquitous Wireless Power Transfer,” which was published Feb. 15. Although not commercially ready, it’s still incredible to think about future uses for it. Imagine if Disney equipped its theme parks with wireless power areas where guests could easily charge their devices without having to plug in.